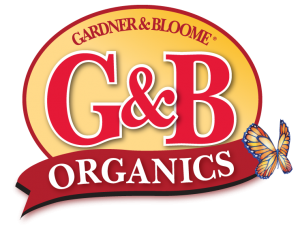 Mix Gardner & Bloome organic planting mixes and soil amendments with soil to improve poor soil conditions. 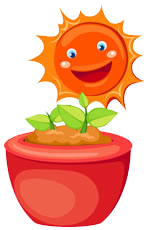 This proven organic compost includes no harmful synthetic chemicals, creating a better environment for plant growth and health. The Organics line is created with a blend of natural composted ingredients and is excellent for planting. Opus Grows is the newest addition to the organic line of products by Rexius, a family-owned business founded in the 1930’s in Eugene, Oregon. 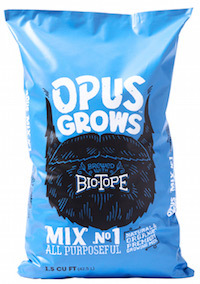 Opus Grows Mix #1 is a biologically-enhanced soil with Mycorrhizae and a shot of activated compost Bio-Tope™. Love, compassion, gratitude and dairy cow manure, manger straw, wood chips, Biodynamic preparations: homeopathic concentrations of yarrow, chamomile, valerian, stinging nettle, dandelion, and oak bark, plus a healthy dose of cosmos. Read more here. 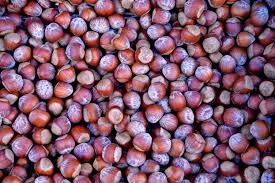 Hazelnut shells can be used as mulch in the garden. Their extremely hard exterior slows decomposition in wet soil, and their sharp edges deter slugs and snails. The shells can also be used to create beautiful garden pathways and unique garden beds.